Turn your kids' party into a unique adventure with a fun theme. Dance, paint or sing the night away with one of our many party ideas for kids. 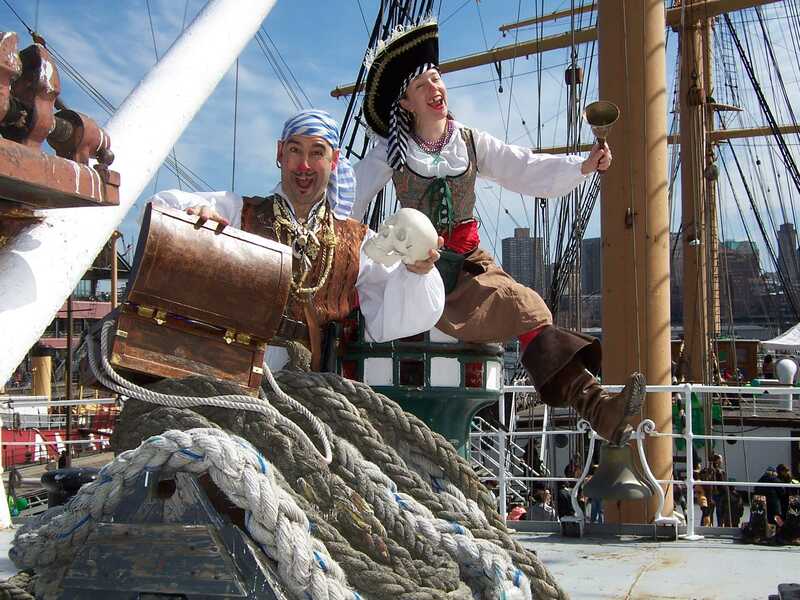 You and your child can choose from a variety of popular kids party themes such as pirates, princesses, arts and crafts, musical theater and medieval quests, just to name a few. We arrange everything, including the entertainment, food, costumes and party favors for your guests. Check out our full list of party ideas for kids below. If your child has something super-unique in mind, we can customize or mix-and-match other themes into a special theme just for you. We are your go-to experts. We are ready to rise to the challenge of ANY kids' party theme request – obscure or otherwise!!! PARTYpoopers has been helping New York City parents plan kids' parties since 1991. We have built an extensive roster of musicians, acrobats, character actors, magicians and artists. 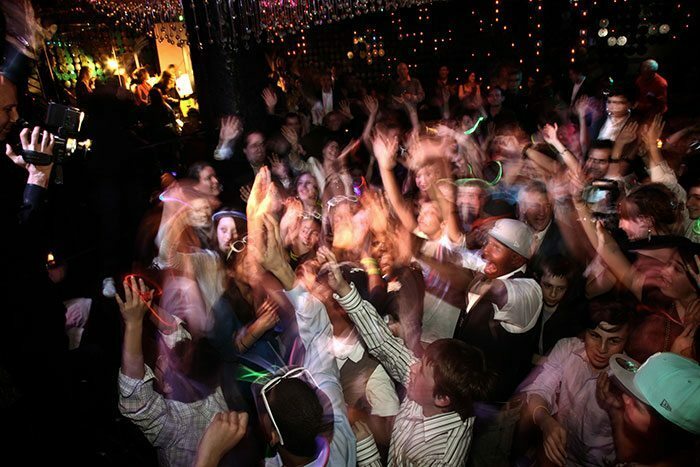 Whatever your kid is fanatic about, we can turn it into an awesome and unforgettable party. Theme parties are perfect for 1st birthday parties, Sweet Sixteen parties and every birthday in between. The options are limitless. PARTYpoopers is a full-service party-planning company. We can plan the whole party for you or just help when you need us. Call Us for a Consultation and Together Let's Get The Party Ideas Started!!! 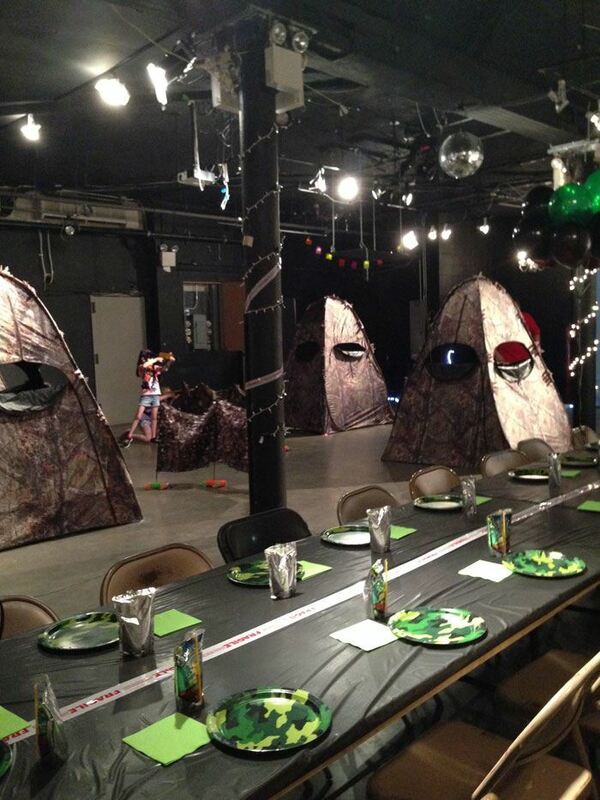 We offer the only Laser Tag Parties on the Island! Starts with kids 8 and up. Call for packages and rates. Mobile Tag available too! Come to a world class recording studio where the kids write a song, perform it and record it. All go home with an MP3! Yankee Stadium Parties. If interested please call.